Today, The Washington Post reports that Senator Chuck Schumer’s Senate Majority PAC is pumping $17 million in television ads for the month of August. The states include Indiana, Missouri, North Dakota, West Virginia, Nevada, and Tennessee. 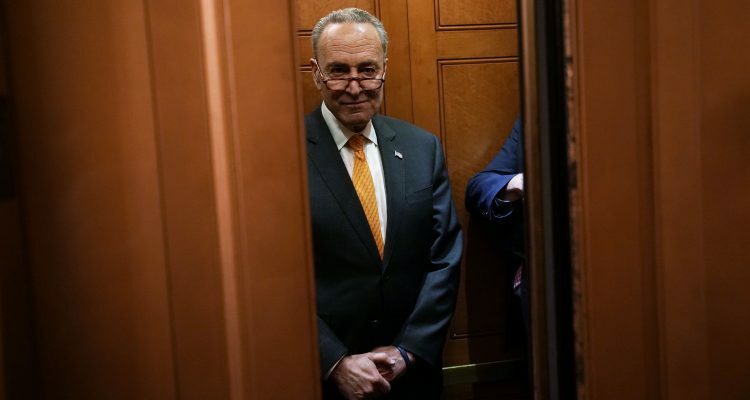 Red-state Democrats are tied to Schumer and will continue to toe the party line despite their rhetoric to the contrary.